If you thought all Segway style transportation needed a gyro for stability, think again. 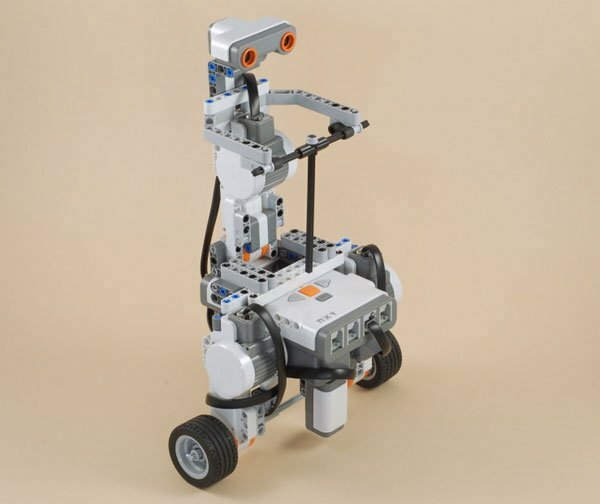 Using just standard LEGO NXT2.0 kit pieces this robot uses a light sensor rather than a gyroscope to keep its balance. As the robot moves forward the light sensor signal increases and backwards the light sensor strength decreases allowing the robot to calculate its position. Check out the video after the break. If you would like to build your own mini LEGO Segway you can find full details here.